News.Traxsource caught up with Berlin duo Kyodai in their lab for the next instalment of ‘In The Studio’. What equipment do you have in your studio? (full studio kit list). 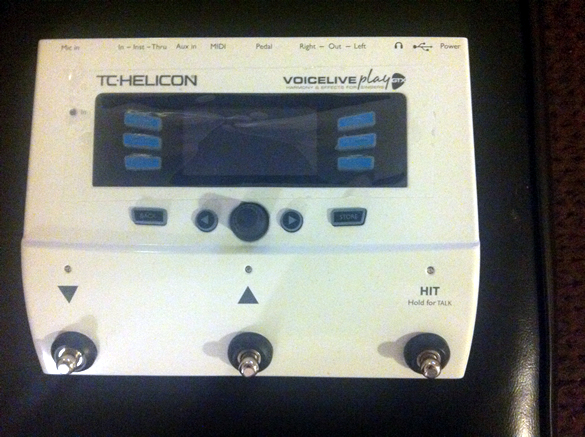 *Most of our synths are soft-synths with Mac Pro, TC Electronic card & TC Helicon VoiceLive. 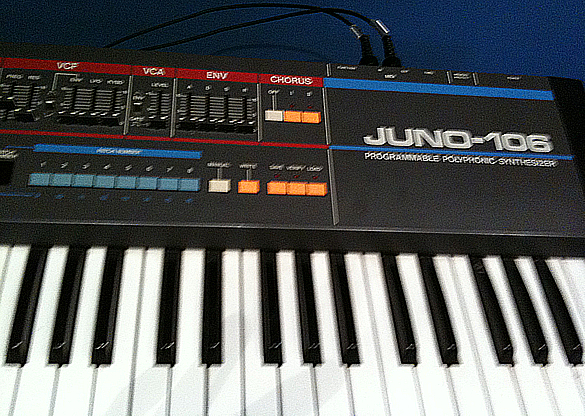 *JUNO-106 (We still use this in our live shows and even in the studio). *Moog Liberation (we use only in live shows). *Yamaha DX-7 (because it has that 80s sound and it is very recognisable). *NI FM8 (reaches the same goal as the DX-7 most of the time). 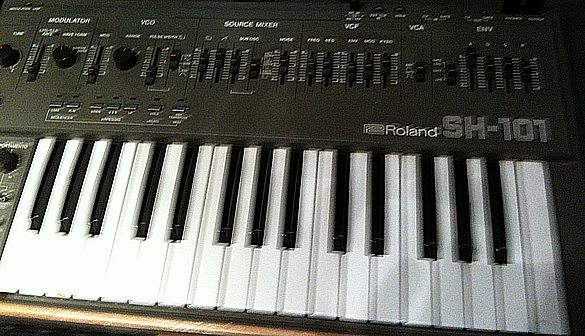 *Korg RADIAS (we don’t like this so much, we only use it in live shows as it sounds too soft). 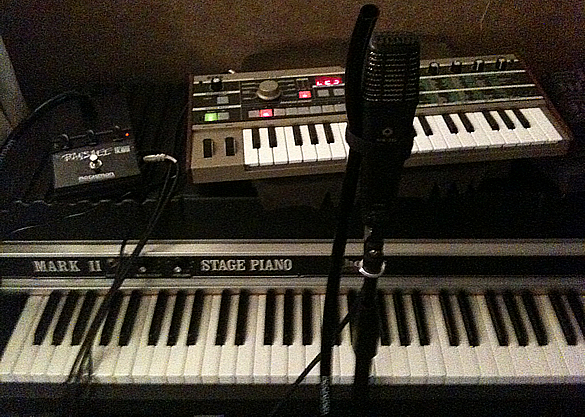 *microKORG (used for live shows for the talkbox and controllers). Premier Drums, 1977 Rhodes Mark II, Double bass, Guitars and Electric Fender Bass. 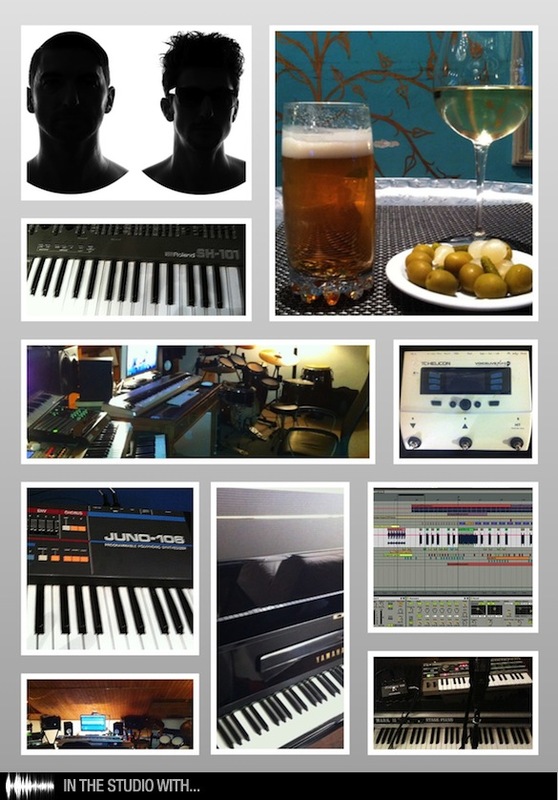 What is your favourite piece of equipment to use in the studio and why? Apple Mac Pro with TC electronic DSP card and Ableton live. In the middle of 90’s we started with Atari and later we worked on a Windows PC for several years. 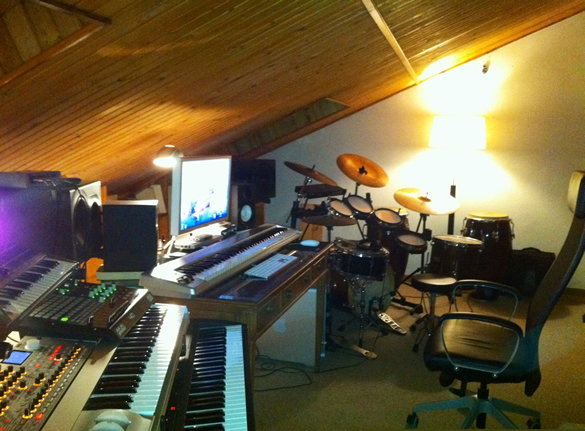 So far we have worked 3 Wagon Cookin’s albums for years with software like Nuendo, Logic and Protools. We still work on protools sometimes, but when we started work with Apple and Ableton, these really changed our lives creatively. 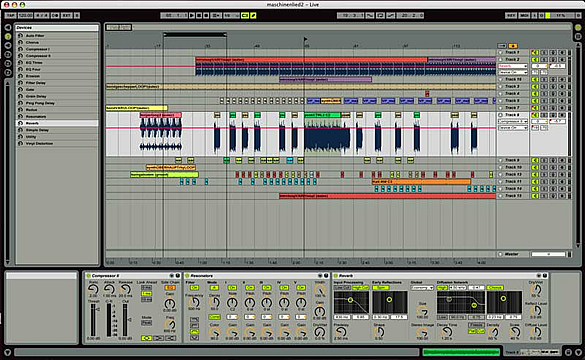 Ableton is the most revolutionary software so far and we have been able to do things that we’ve never thought. The sound quality is amazing and better than most people think. We have checked this out making technical proofs. Give us some insight into your production process. How do you typically begin constructing a track? We don’t have the same routine, sometimes we play drums and piano together, then the first idea comes quickly when we both have a clear goal, but many times we do table work to analyze the target. For example when we are making a remix and we want to do something with a different approach. Sometimes the magic comes from a nice beat we create or from a great bassline one of us has played. The creative process is infinite. 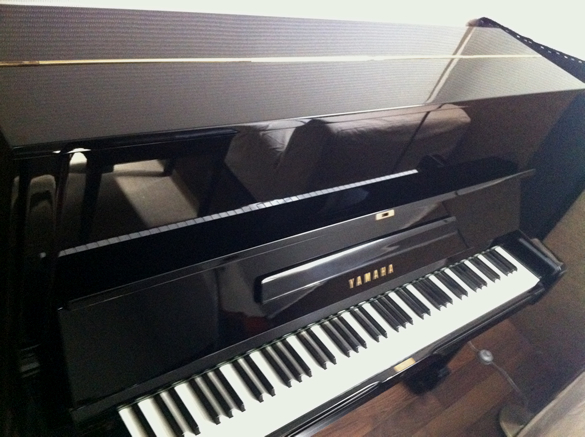 What piece of studio equipment or production process defines the Kyodai sound? 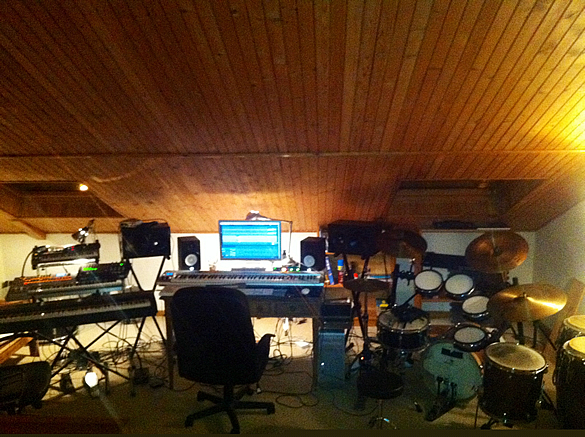 Definitely Real Piano, Real Drum and Percussions recordings. Our live piano and drums elements fused with deep house ambients are definitely one of the most important Kyodai’s characteristics. You can clearly hear this in our most successful productions. What piece of hardware/software elevated your production to a higher level & how? Juno 106, SH-101 and Microkorg with TalkBox though Ableton processed. These are the spice of our studio productions and Live PA’s because we can bring to our performances, a blend of analog and digital. What fresh equipment have you recently added to the lab? What are your essential studio supplies (food, drink, cigs etc)? 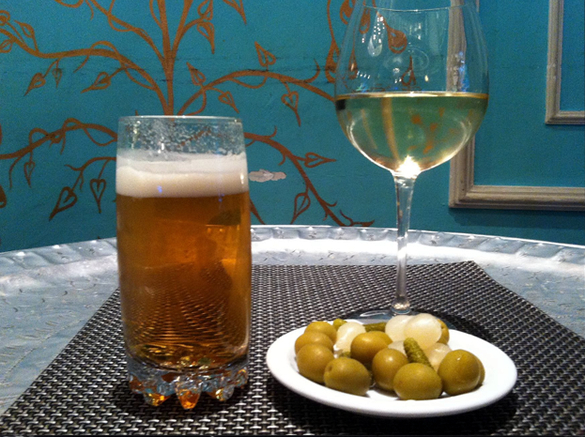 Sometimes a beer, wine and an appetizer! What list of artists have influenced your sound? Herbie Hancock, MoodyMan, Kerry Chandler, 4hero, Carl Craig, Bill Evans, John Coltrane, Osunlade, Atjazz, Jimpster and many many more. What are your favourite 3 productions? What handy Kyodai studio tip would you pass onto producers out there? Think, feel and sing the idea inside your head before sitting in front of the computer. Study music every day and learn many technical issues as much as you can. One of the greatest advantages of the internet is that we can find tutorials for everything. Learn how other top musicians and producers play and work with their equipment. There are many tips to learn online, harmony tips, keyboard voicing etc. Look at your master output & make sure you have nice headroom by adjusting all the levels, so it doesn’t clip in red at your stereo output before your final bounce. What new production should your fans be on the lookout for at Traxsource soon? 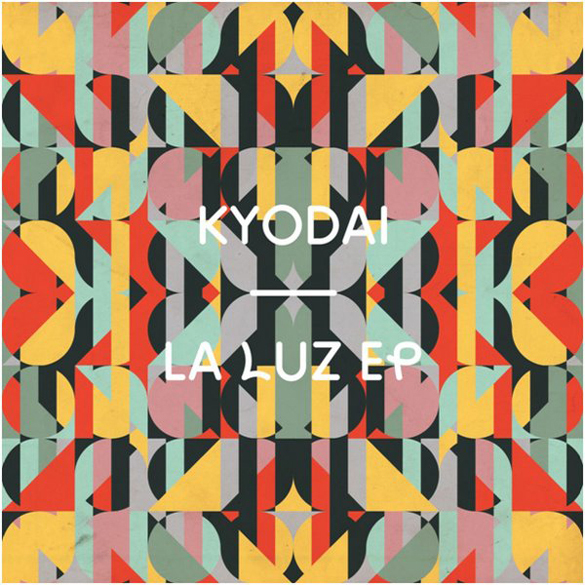 Kyodai ‘La Luz’ is out now on Freerange.